Beautiful home situated on the 3rd fairway in Eagle Watch. Home has been well maintained by original owner. 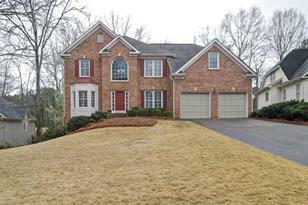 Features library/office w/ built in shelves, formal living & spacious dining rm. Kitchen w/ granite & SS appliances, open to family rm w/ built in shelves. Master retreat has abundant windows, trey ceiling, bath w/ double vanities, sep tub/shower. Spacious bed rms w/ 1 oversized w/ direct access to 2nd bath. Partial finished bsmt w/ wet bar, living space, full bath & bedrm. Tons of storage in unfin area. Back deck overlooks the huge backyard & view to golf course. Driving Directions: From I-575 take Towne Lake Parkway West, Right on Eagle Watch Drive, Right on Longwood Drive, Right on Fairway Valley Drive. 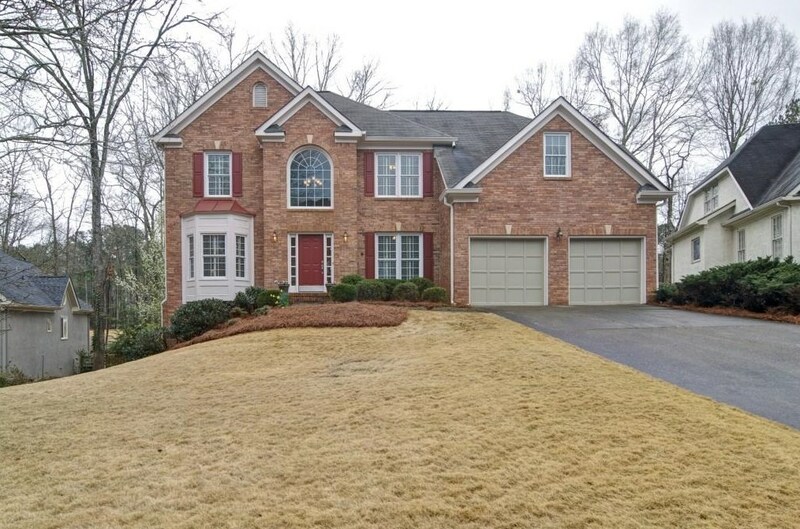 1014 Fairway Valley Drive, Woodstock, GA 30189 (MLS# 6514371) is a Single Family property with 5 bedrooms, 3 full bathrooms and 1 partial bathroom. 1014 Fairway Valley Drive is currently listed for $395,000 and was received on March 05, 2019. Want to learn more about 1014 Fairway Valley Drive? Do you have questions about finding other Single Family real estate for sale in Woodstock? You can browse all Woodstock real estate or contact a Coldwell Banker agent to request more information.